Citizens Advice Isle of Wight Tax Team have been delivering face to face tax help since 2016. We are the only completely free face to face tax advice service on the Isle of Wight and last year we successfully helped over 4500 clients deal with their tax affairs. We can help you with a range of tax enquiries including: Self Assessment, PAYE, Tax Codes, Tax Credits, National Insurance, Capital Gains and navigating online HMRC resources. Our drop-in service is open Monday to Friday 9.30am until 3.30pm. In some circumstances we are able to offer a home visit service. 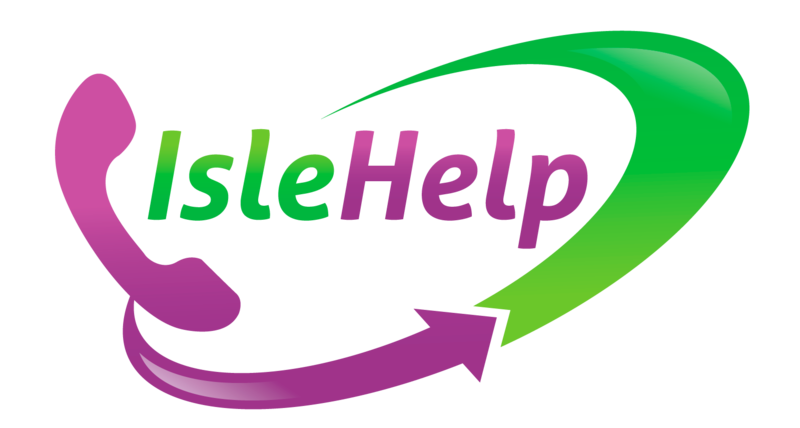 Call Adviceline on 03444 111 444, or drop in to Isle Help Advice Centre, High Street, Newport, Isle of Wight, PO30 1UD.